For years, indie games have made their mark on the industry by offering a unique alternative to much of what mainstream video game developers have offered fans. These games either offer innovative gameplay, a unique premise, or just a throwback to the days before analog sticks were found on all major console controllers. 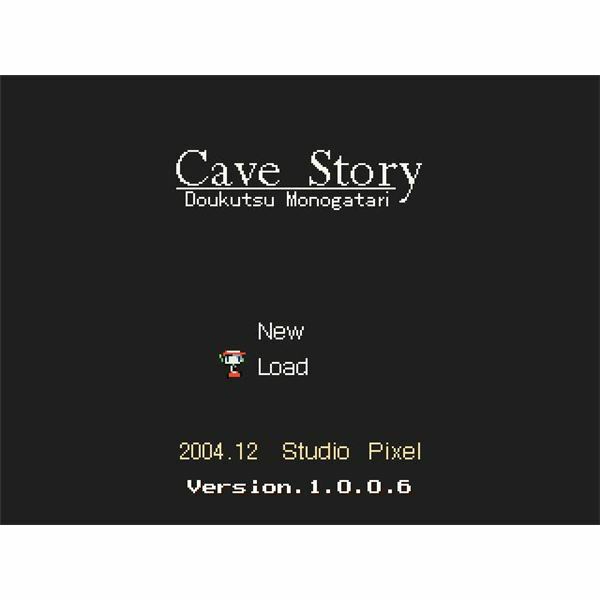 Cave Story, created by Daisuke Amaya—also known as Pixel, the man behind Ikachan—is special for a number of reasons. It was created by Pixel himself over the course of five years, and it’s easy to see and feel the amount of effort put into this indie classic. known as Mimiga roam. Right from the get-go, Quote is faced with the task of rescuing a character named Sue, and it isn’t long before you guide him in an effort to save the entire Mimiga tribe from an evil scientist known as The Doctor, who is trying to enslave the Mimiga and use them for his bidding. Part of what makes Cave Story’s plot so interesting is that you aren’t fed loads of text at the outset. Instead, you learn more and more about the game’s premise by interacting with characters and completing certain tasks, many of which are optional. So if you want to really know the entire bulk of the story, you’re going to have to go that extra mile. 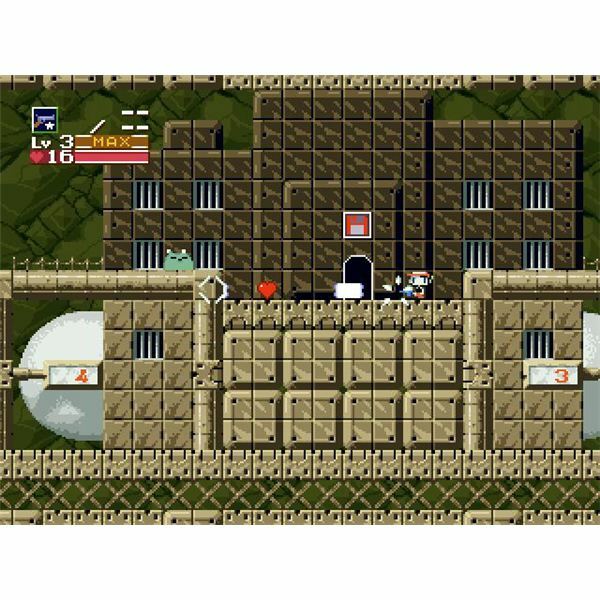 This encourages players to go for the game’s side quests and interact with the many colorful characters Cave Story has to offer. 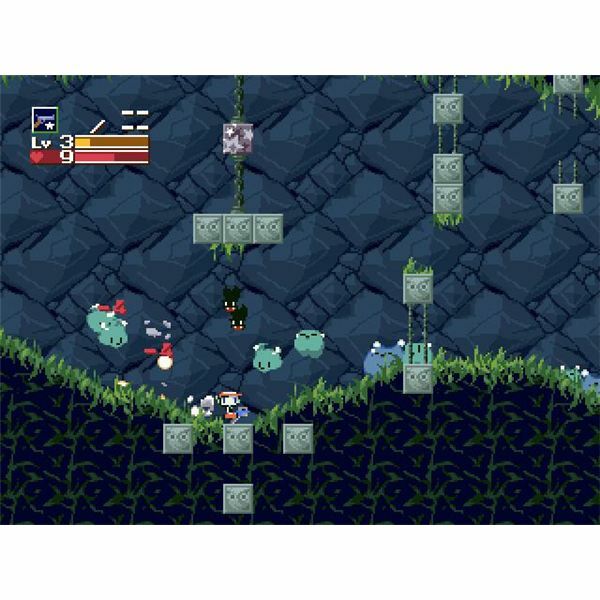 and gameplay elements in Cave Story. It’ll become fairly obvious the more you play which games inspired Studio Pixel, and despite this being a modern era PC game, it genuinely feels like an old-school side-scrolling action-adventure game in both its gameplay and its challenging difficulty. 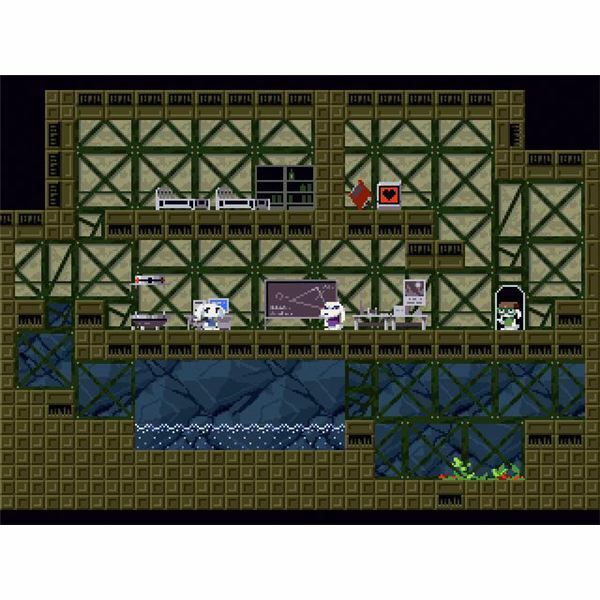 You’ll do a good amount of platforming in Cave Story, but you’ll also do plenty of shooting, upgrading, and leveling up. These action-adventure and RPG elements help the game stand out among other side-scrolling titles, and they also add a more compelling aspect to the game. Looking for those hard-to-find missile expansions and health upgrades, collecting gems after defeating waves of enemies to level up your weapons, and searching for that key item just to progress to the next stage in the game are all elements that will keep you hooked. foregrounds all have a colorful look, character sprites are all unique and interesting, and the game’s locales ooze that retro look found in many games from the 80s and early 90s. Cave Story’s music also has an old-school vibe to it, though it’s not as “chippy” as what you would expect from a NES game. Instead, the game’s soundtrack has a distinctive new wave/synthpop sound to it that’s really enjoyable to listen to. You’ll definitely get many of the game’s themes stuck in your head, and you’re bound to stay in an area just a little bit longer to hear a certain song loop through just one more time. The sound design in Cave Story is just that good. 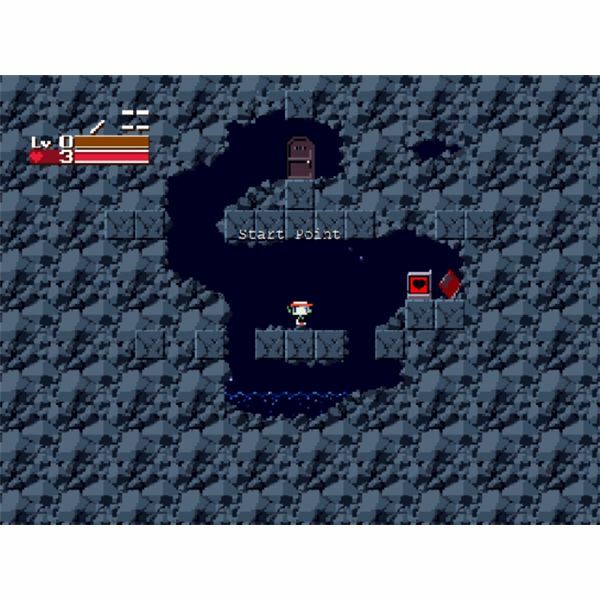 game that can take you anywhere between five and eight hours, depending on whether you take the time to explore every room, cave, or hidden area. Additionally, the game’s multiple endings warrant subsequent playthroughs, and if you missed something the first time you played, you’ll feel obligated to see it the second time around. excellent addition to the side-scrolling action-adventure genre; and it is just plain fun to play. 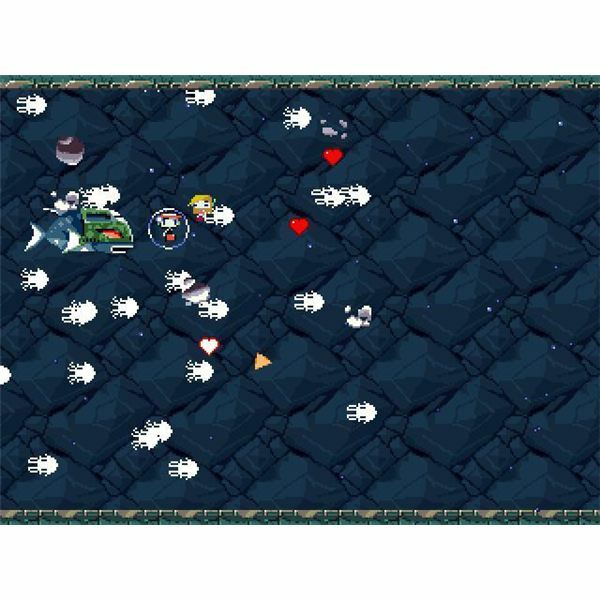 It would be hard not to recommend this game to anyone who enjoys a good side-scroller; and those who take the time to play the game and get accustomed to the high level of difficulty will see just why Cave Story is lauded by countless fans, and why it is revered as one of the greatest indie games of all time.